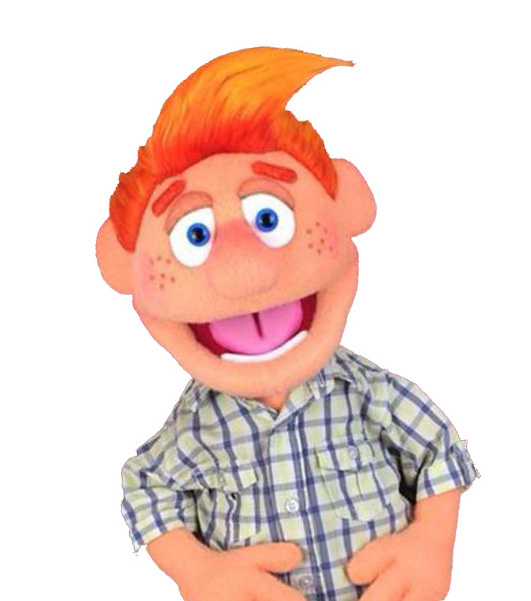 Looking for a great children’s entertainer who has done lots of parties in the Widnes area? “A big thank you to you. Everyone (adults as well as children) loved the show. You managed to captivate all of the children within the first few minutes, you were fantastic and we will definitely be hiring your services again in the future. A few people have already asked for your details! Many thanks again Paul, you were superb!” Steve Bewley – Widnes. 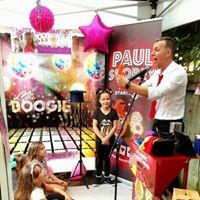 Kids Party Entertainer Paul Storey is the ideal choice for birthday party entertainment, family gatherings, Christenings and Weddings. Paul Storey party entertainer for kids Widnes.